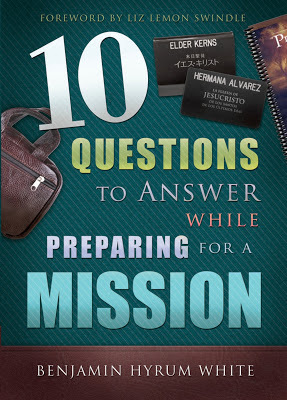 Because I have 4 young boys who will, sooner than I know, be preparing to serve missions for The Church of Jesus Christ of Latter-Day Saints, I am excited to read Benjamin Hyrum White's 10 Questions to Answer While Preparing for a Mission. Benjamin Hyrum White, the author of this valuable tool for future missionaries learned some Irish dance hardshoe while folk dancing at BYU. So naturally, I was thrilled when he agreed to do an interview to share with all of you. 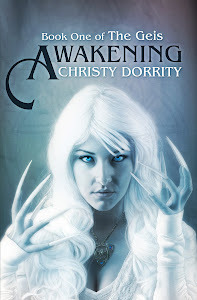 Christy: Have you always wanted to be an author? What inspires you? Benjamin: Since I love reading great fiction books (Ranger's Apprentice, Fablehaven, Harry Potter, Dragonlance), I did my final senior project in high school about being a storybook fiction writer. I received mentoring from a teacher at San Francisco State University and wrote a short story about the real reason boys fall in love with girls (it has to do with cooties!). I got an big A for it and ever since then I have had a goal to write. The gospel of Jesus Christ inspires me the most. Other inspirations come from my family, sports and people who live wonderful lives of goodness and service. Christy: What is your hope for readers to gain from reading your book? Benjamin: I hope readers will be better prepared to serve a mission and find an increased faith in Jesus Christ from reading my book. Christy: Did you serve a mission, or have you been involved in missionary work? Benjamin: I served in the best mission on earth, the Colorado Denver North Mission. I loved sharing my testimony before my mission and have continued to do so after my mission as well. Missionary work is so fascinating to me that I decided to pursue writing about it for my Masters thesis. I had the honor of compiling the history of Preach My Gospel. The process of how that manual was put together was inspiring and faith promoting for me. Christy: Do you have plans for future books? Benjamin: I would love to write a children's book about a dog and a cat named Roscoe and Rufus. I want to write an older children's book titled "The Mystery of the Greenleaf Cop," about some teenagers who try to discover the enigma surrounding the speed limit in a small town of western Idaho. I have an idea for a book about scouting and another idea for a book about Church History. I would also like to write more books about the gospel too especially ones dealing with the For The Strength of Youth pamphlet. Christy: Can you give some advice to other aspiring authors? Benjamin: Let the Lord lead you and guide you. He will not only open doors for you but close other doors along the way. If you get rejected, keep after it. Someone will give you a chance! Christy: What do you eat while reading/writing? Benjamin: Hopefully something healthy but more than likely something sweet like ice cream or salty like goldfish crackers. But the best of both worlds would be yogurt/chocolate covered pretzels - delectable! 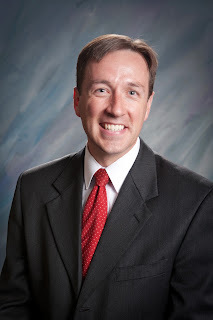 Benjamin Hyrum White's book is being published by Cedar Fort, and today is the release day! You can purchase the book on Amazon.